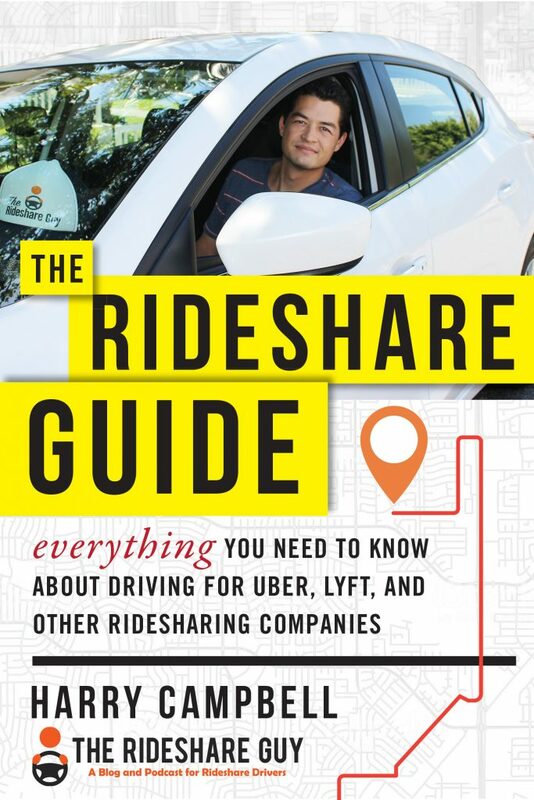 With all of the news about the new Uber driver app and the Uber/driver Q&A, you may be wondering what else is going on in the rideshare/shared mobility world. 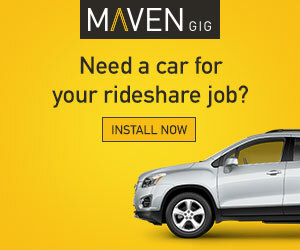 In this round up, senior RSG contributor John Ince covers Uber’s move to mass transit and e-bikes, how Uber (and other companies like it) could combat harassment, and what a typical Lyft driver could expect to make. Sum and Substance: The ride-hailing app announced Wednesday that it will integrate the capability to transfer from an Uber to mass transit systems, including subway and bus rides. And Uber is now testing rental cars through peer-to-peer car-sharing service Getaround in San Francisco. “Once we feel solid about the product market fit, we’ll be expanding nationally,” Uber mobility product head Jahan Khanna said. …Khosrowshahi also said Wednesday that Uber is cooperating with federal investigators who are probing the company’s deadly self-driving crash in Arizona last month. The Uber CEO said he still believes self-driving cars are a “very important part of the solution of getting rid of car ownership.” But he did not say whether or when Uber would resume testing its own autonomous vehicles after the fatal crash in Tempe, Ariz. The company suspended tests after the accident. My Take: DK definitely gets the power of the Uber brand, even after all the mud that’s been thrown at the company in the last 18 months. Having that Uber app downloaded in as many smartphones, as it has, gives the company tremendous leverage in negotiating partnerships – whether that be bike sharing, car rental or mass transit. Uber is trying to be the glue that connects all different forms of transportation. Uber spaceships anyone? Sum and Substance: Uber has acquired bike-sharing startup JUMP for an undisclosed amount of money. This comes shortly after TechCrunch reported that JUMP was in talks with Uber as well as with investors regarding a potential fundraising round involving Sequoia Capital’s Mike Moritz. At the time, JUMP was contemplating a sale that exceeded $100 million. We’re now hearing that the final price was closer to $200 million, according to one source close to the situation. …JUMP is best known for operating dockless, pedal-assist bikes. JUMP’s bikes can be legally locked to bike parking racks or the “furniture zone” of sidewalks, which is where you see things like light poles, benches and utility poles. The bikes also come with integrated locks to secure the bikes. …Meanwhile, Uber’s international competitors have made similar moves. India-based ride-hailing startup expanded into bicycles in December. Called Ola Pedal, the service is available on a handful of university campuses in India. Then there’s Southeast Asia’s Grab and China’s Didi, which both launched their own respective bike-share services this year. Both Didi and Grab have also invested directly in bike-sharing startups Ofo and OBike, respectively. My Take: We made reference to this possible acquisition last week, but this deal went through surprisingly quickly. Uber has been quietly using the power of its brand and its cash hoard to acquire a portfolio of properties that may prove to be quite valuable in the long run. While some people viewed its exit from China as a defeat, Uber did get almost 15% ownership of its chief competitor there, Didi. They have applied the same strategy in other places, and this acquisition of JUMP may prove to be a smart move if eBike sharing takes off as many people expect it will. Each of these moves makes Uber that much more attractive to potential investors as they prepare for their 2019 IPO, which in the world of tech is the event that signals a “startup” has finally grown up. 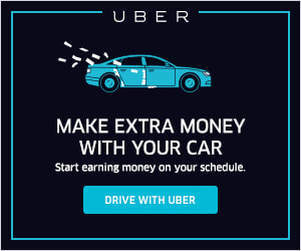 Sum and Substance Uber Technologies Inc.’s $10 million settlement with women engineers who complained they were underpaid compared with men would also rid the ride-hailing giant of liability for potentially hundreds of sexual harassment incidents over the past five years. The accord, which is up for a judge’s approval Tuesday, covers almost 500 women and people of color in an October class action alleging the company paid them less than their peers and didn’t promote them as frequently as males, whites and Asians. Harassment claims were added last month and Uber said in a court filing the same day that it agreed to resolve the case without any admission of wrongdoing. In addition to providing almost $5 million to remedy alleged pay disparities and as much as $3 million for plaintiffs’ attorneys, the deal creates a $1.9 million fund to compensate harassment victims who file detailed reports on how they were mistreated. Uber was pilloried over its toxic culture last year when former engineering employee Susan Fowler published a blog post alleging that she was sexually harassed and that her complaint was mishandled. That led the startup to commission outside investigations that turned up more than 200 human-resources claims and resulted in more than 20 people being fired. Even so, it appears there’s significant dissatisfaction with this settlement – so it may drag on awhile longer while the parties hash out additional details. Not having been there, I can’t comment on how fair this is, but it does appear, from the distance, that Uber as a company is being fundamentally transformed in the wake of TK’s departure and DK’s new regime. Sum and Substance: If the news over the past year has taught us anything, it’s that discrimination, sexual harassment and retaliation are pervasive in nearly every industry. From the systemic culture of sexual harassment and discrimination at Uber to the ubiquitous stories of women taken advantage of at Fox News to the tales of harassment in industries ranging from professional football to restaurants, we’ve seen one company after another publicly outed and shamed for illegal treatment of employees. The question is no longer whether egregious mistreatment actually occurs, nor whether it is limited to a few bad companies and industries, but what we can do to ensure that it never happens again. Amid all the questions about where #MeToo goes next, there’s at least one answer that everyone should support, one backed by bipartisan legislation currently sitting in Congress, simply awaiting a vote: We need to end the practice of forced arbitration, a legal loophole companies use to cover up their illegal treatment of employees…. My Take: Well, Ms. Fowler seems to have become a mini-celebrity and and expert in the wake of this scandal. Her original memo was a tour de force and this NY Times op-ed seems to be a worthy follow up. Knowing where I work, a good friend asked me the other day what he might expect driving with Lyft. Gary was weighing options to help pay off his college debt — just like with any opportunity, he wanted to understand if he’d earn enough to justify his time. Search for “what Lyft drivers make,” and you’ll get a lot of different answers. After busy weekends like St. Patrick’s Day, you can find screenshots on social forums, with some drivers making upwards of $600 in a single night. Other drivers in cities newer to Lyft, or those who pick up rides only during their morning commute to the office, report more conservative totals. Understandably, we’ve seen a few external groups take their own guesses at what Lyft drivers make, usually as an hourly average across the country. 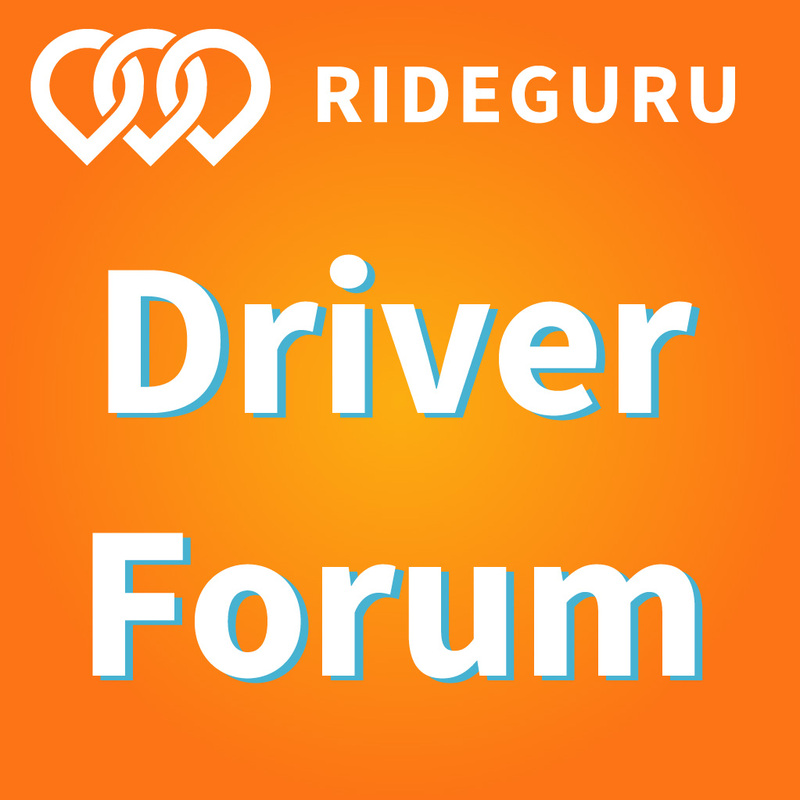 This is an important topic, so we want to help set the record straight, and then shed some light on our approach to helping drivers earn the most with us. [Editor’s Note]: This article, from Lyft’s Head of Driver Communications, provides a nuanced look at what goes into rideshare pay – beyond the numbers. As drivers, we all know it’s not just about how much you make, but also your expenses and all the time it takes to learn your city and become a better (and higher paid) driver. It also covers several driver-focused initiatives Lyft is (quietly) working on behind the scenes. Drivers, what did you think of this week’s round up?